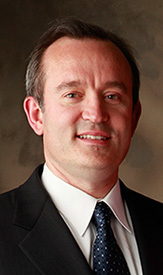 The IEEE AP/ED/MTT North Italy Chapter is pleased to announce a Distinguished Lecturer seminar. 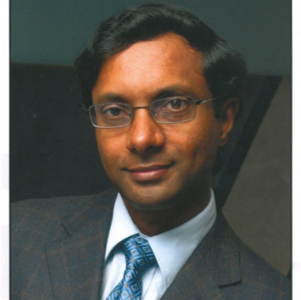 Dr. S. Rao (IEEE AP-S Distinguished Lecturer) from Northrop Grumman Aerospace Systems will give a seminar titled “Advanced Antenna Systems for Satellite Communication Payloads” at the ELEDIA Research Center (ELEDIA@UniTN, University of Trento, Trento, Italy). The IEEE AP/ED/MTT North Italy Chapter is pleased to announce a Distinguished Lecturer seminar. 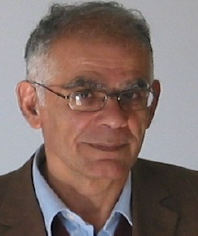 Prof. Y. Antar (IEEE AP-S Distinguished Lecturer and IEEE Fellow) from the Canada Research in Electromagnetic Engineering, Royal Military College of Canada& Queen’s University, Kingston, Ontario, Canada will give a seminar titled “Some Recent advances in Antennas Near Field Theory and possible Impact on Future Electromagnetic Applications” at the University of Siena. 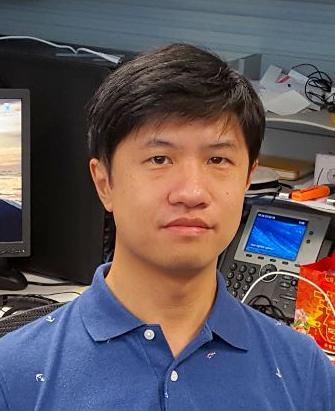 The IEEE AP/ED/MTT North Italy Chapter is pleased to announce that Dr. Yu Zhong (IEEE AP-S Member) from the Department of Electronics and Photonics, Institute of High Performance Computing, A-STAR, Singapore, will give a seminar entitled “Efficient and stable computational modeling for waves and fields – Inverse and direct problems” at the ELEDIA Research Center (ELEDIA@UniTN, University of Trento, Trento, Italy). Abstract: In this talk, computational modeling for both inverse and direct problems associated with waves and fields will be discussed. As one knows, inverse problems in handling waves and fields with only measurement data outside the inspection region are usually ill-posed and nonlinear. Trying to tackle them from the perspective of modeling, we have found that there indeed exist proper models with which inversions could be carried out with good efficiency. We will discuss two types of methods here, the qualitative type and the optimization type. The former are mainly tailored for targets with dimensions much smaller than the wavelength, including various MUSIC-type methods, linear sampling method, while the latter for those with dimensions comparable to wavelength, including various subspace-based optimization methods (SOM): improved SOM, twofold SOM (TSOM), FFT-TSOM, new integral equations, and PDE-based SOM. 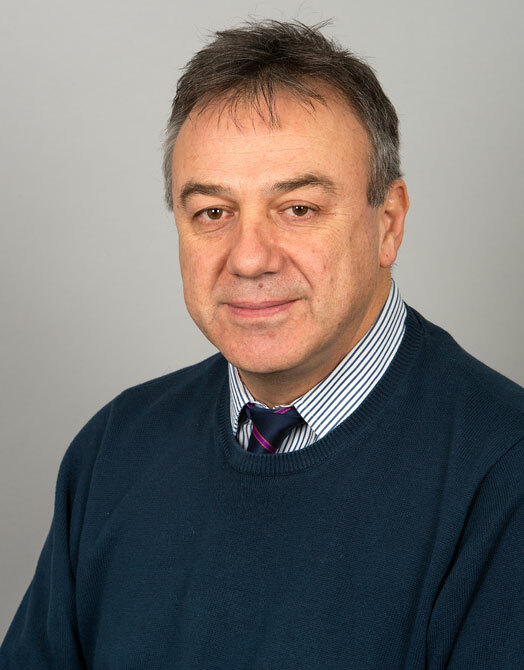 In the second part of the talk, computational modeling for composite layered materials will be discussed from two angles: the large-scale aspect and the small-scale aspect, by considering them as uni-axially anisotropic layered media and as layered media embedded with periodically-arranged cylindrical fibres. Fast, yet stable, approaches have been proposed to settle the spectral response and the spatial response, which serve to build inversion solvers with such materials. The IEEE AP/ED/MTT North Italy Chapter is pleased to announce a Distinguished Lecturer seminar. 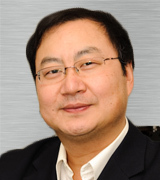 Prof. Q. H. Liu (IEEE AP-S Distinguished Lecturer) from the Duke University will be giving a seminar titled “Multiscale Computational Electromagnetics and Applications” at the University of Trento. Additional Details: please see the seminar page.